The Fall classes will cover basic instruction in decoration, glazing and firing pottery. Open to ages 15 and up. Classes fill up quickly so reserve your spot early! Beginner to Intermediate claywork including wheel and sculpture. Bring your cone 10 bisque fire stoneware or porcelain to participate in this unique firing experience. Pots will be glazed and prepared on day one. The kiln will be loaded day 2 and fired off on day 3. The unloading will be 4 days after completion. Sept. 1, 2 & 3, 2018, call for times.  Clay is available at Studio Sales Pottery for purchase and can be bisque fired here as well. If you don’t have a studio, consider signing up for a studio class! The studio has 9 electric potter’s wheels, 2 electric kilns, tile press and clay extruder. There is also a raku kiln and wood fired kiln out back. We use a stoneware clay in the classes as well as my own studio glazes and some commercial colors. There is storage for each students weekly output. Participants who attend either the day or evening classes may come in Fridays OR Saturdays as a part of thier class experience. This is first come first serve, there are 9 wheels in the class space! Clay will be $25 per 25 lb. of #112 or $24 per 22 lb. of Tucker Mid Sm. Stone for class participants. Clay price covers the cost of bisque, glazes and glaze firing. Open studio for the general public is available for a flat fee of $30 per session. Clay must be purchased from Studio Sales. Private lessons are available for $35 per hour plus materials, minimum 2 hour billing. Call me for more information, 585-226-3030.